Since the only Ultraman thread with any real responses is the "Anyone not into Ultraman" thread, I thought I would make a more straightforward Ultra Thread. I've been watching the original series on the Mill Creek DVDs and I am loving it. It's so earnest and old school Showa that it's hard not to be charmed by it. The Science Patrol is great. Ironically, the only character who's sort of bland is Hayata, since he has to run off and become Ultraman. The Captain is great. He's like the hero of the first 18 minutes of each episode most of the time. Ahashi is pretty cool as well. I like that one of his main traits is that he is really good with his Spider Shot gun. Ide of course is silly, but that's alright. It's so broad that you have to smile at it. And Fuji of course is very cute. It's also novel to see her relegated to staying at the base so often, especially when one considers that in the same era, Honda usually put his heroines into the thick of things -- Tsuburaya doesn't seem to share that affection at this point. The monsters vary in how well they are executed. Antlar, for instance, looks fantastic. One of the best beetle monsters I have ever seen in any medium. A lot the monsters look cheap because they were cheap, and made quickly. But they have great character and most of them look great too. Dodongo, for instance, doesn't have the best production values but his design is excellent for a sphinx-like monster. 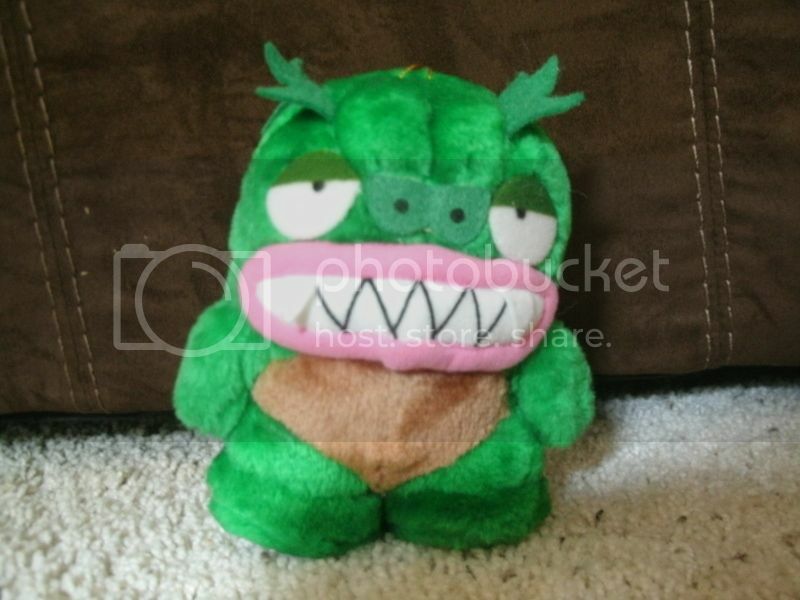 Gesura also looks really great as a fish/lizard thing. 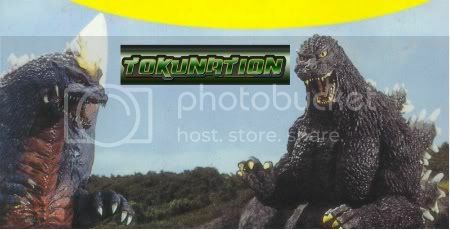 Once I finish this one, I think I am going to move onto Ultraseven, which I used to watch on TNT as a what is now called "tween." Ultraseven is a fantastic series even in goofy dubbed form, so I am looking forward to catching it subbed thanks to Hi No Tori Subs. It warms the heart to finally see a good Ultraman thread here! I know, I know, should've just made one myself, but that's neither here nor there. Between too many shows and not enough time, as much as I love the Ultras, I haven't given the franchise much time lately. Last thing I watched was part one of Killer the Beaststar, the followup to the Ultraman Zero film. I'm thinking I might change that, pull out my DVD set of Ultraman, and rewatch it. It's either that or do the same but with Tiga. I actually own the two harder-to-find volumes but not the fourth. I think I bought the first one... better look for that regardless. So glad somebody started a thread like this! I grew up with the original Ultraman when it aired in syndication around '74/75, and I had always remained a fan. The dvd's from Mill Creek helped me relive a time in my childhood that I enjoyed. Just watching them recently, I think some of my favorite episodes include the ones with Gomora, both Baltan episodes, Jirass, Mephilas, and Z-ton! I also have the Tiga series on dvd to give another Ultra series a try, and enjoyed it as well. It's definitely geared for a younger audience, but it did have some good moments. The anniversary episode is really worth watching! I also have a copy of Mega Monster Battle: Ultra Galaxy just to see what the modern Ultra story had to offer. Fun movie, and I got to see the original Ultraman back in action! I'll have to make more time to check some of the Showa/Heisei series I never seen. I'd like to check out Ultraseven at some point too. I need to just break down and find those Tiga DVDs. What I have seen of Tiga I really like. I also have the ULTRAMAN movie (AKA Ultraman The Next) which is cool. It's definitely an updating of the concept. You really get the feeling of what Tsuburaya was going for, with the more "mature" storytelling. The effects alone make it worthwhile watching. I have the old anime somewhere as well... at least I used to, not sure anymore, huh. I've got my eye on an Ultra-Act of the original Ultraman, but I have yet to pull the trigger. Although with GI Joe Retaliation delayed and the toys beyond the first wave cancelled, I may have some extra money to pick him up with, heh! Last edited by ljacone; 05-31-2012 at 07:04 AM.. Someone help me here. I remember back when Fox showed cartoons, and before Foxbox and 4Kids,TV butchered them like Buffulo Bill, they showed an american version of Ultraman. Was it called Ultraman, though? I don't remember. I just remember thinking Samurai Squad was better. But then I loved Drago, so. You are probably thinking of Ultraman: Towards The Future, which was an Australian produced Ultraman show which was shown on US TV in 1992. There were even toys and a SNES video game based on this Ultra show. 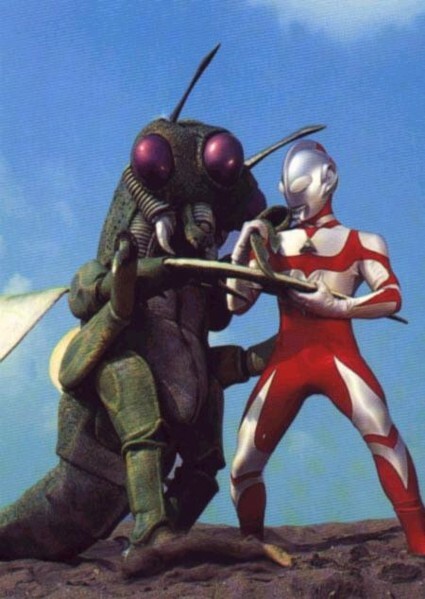 The hero from this series is now referred to as Ultraman Great, although in the show he is simply called "Ultraman." You can see Towards The Future on Netflix, believe it or not! Last edited by ljacone; 05-31-2012 at 09:40 AM..
Well, evidently Netflix no longer has Towards the Future on Watch Instant. Huh! Check out my plushie Ultra Monsters! These are from Banpresto's 30th Anniversary line of 101 Ultra Kaiju plushies from 1995. So kawaii! 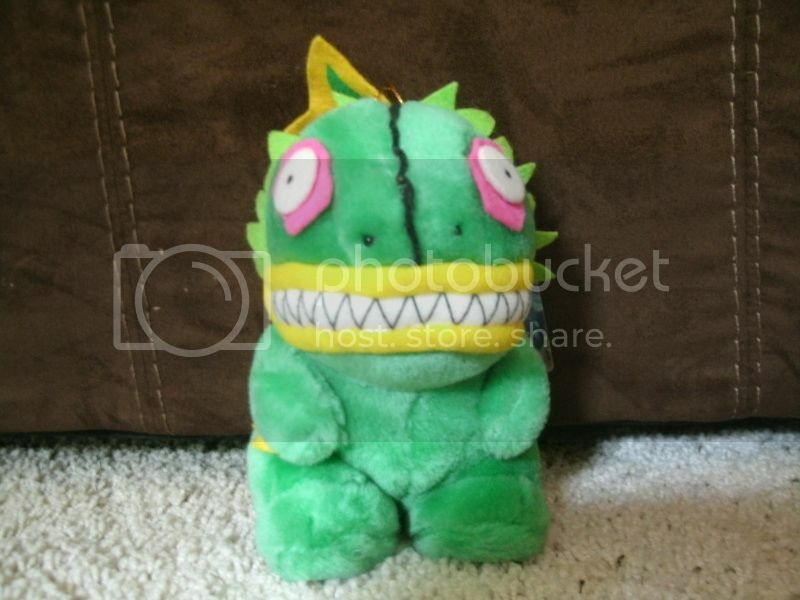 Their tags are funny as well, since the back features a cute cartoon of the monster. Bemular is driving in a tiny capsule, being pursued by Ultraman in his own tiny capsule, which is the plot of his episode. Gesura is eating a giant bar of chocolate, as he loves cocoa beans (again, a major plot element from his episode).